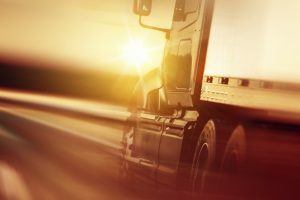 The trucking industry is experiencing quite a bit of growth right now, largely fueled by e-commerce. 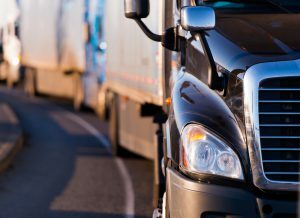 While this is good news overall, it also means you need to be prepared to meet the demands of retailers and consumers. 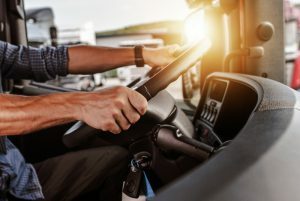 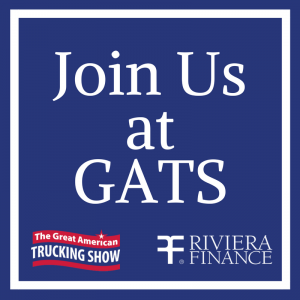 The following are four of the top trucking trends for 2019 to help you prepare.